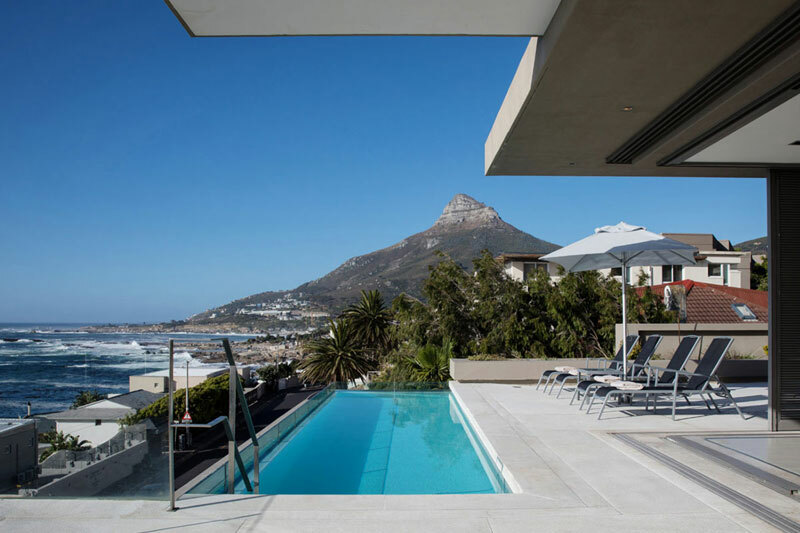 The Atlantic Seaboard in Cape Town is Africa’s answer to the Riviera stretching from the V&A Waterfront on Table Mountain’s north shore to Hout Bay. 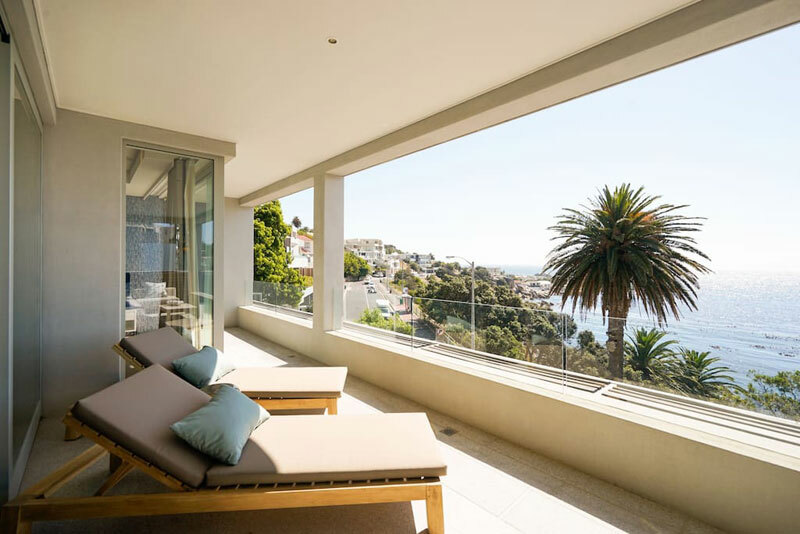 Finding the best places to stay in Atlantic Seaboard gives you the choice of some of the city’s most affluent suburbs – Bantry Bay, Clifton, Bakoven, Hout Bay, Fresnaye, Noordhoek (don’t forget Kommetjie). Perfect sea views and illustrious addresses, surprisingly, don’t all come with a price tag to match (keep scrolling), and those that do are worth every penny! (take a look at the first three). 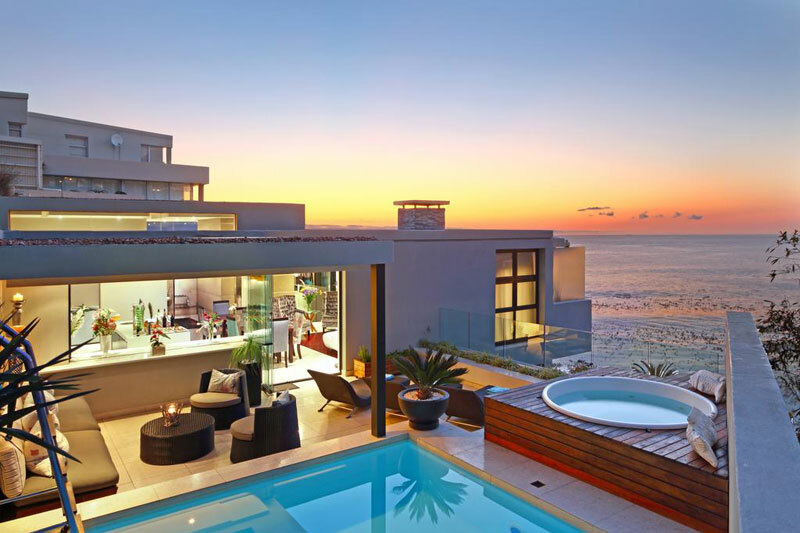 Even if it’s just to peek at the options for penthouses, apartments, villas, guest houses and boutique hotels for the best places to stay in Atlantic Seaboard worth bookmarking (keep scrolling). 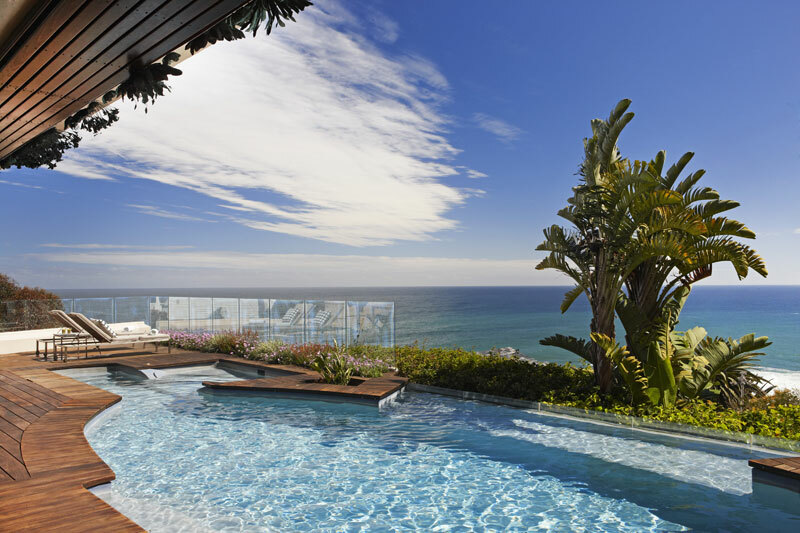 Top of our list of “best places to stay in Atlantic Seaboard“, 21 Nettleton Boutique Hotel is the kind of place from which to send a ‘wish you were here’ postcard – right on the edge of a cliff with views of the Atlantic. 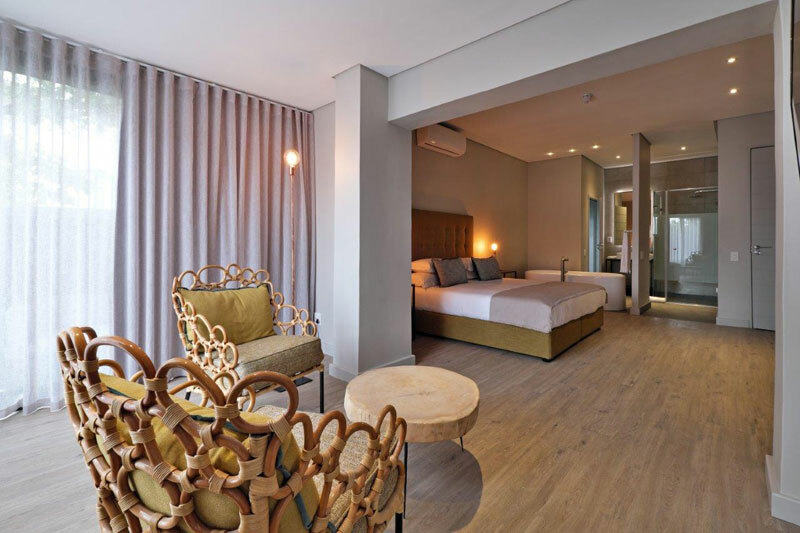 It’s this standard of hotel that’s placing Cape Town in the international arena when it comes to Atlantic Seaboard accommodation. Wow. They’re not kidding when they call it a ‘beach’ bungalow – you’re 20 steps from white sandy beach. And the views of Lion’s Head are not half bad either. 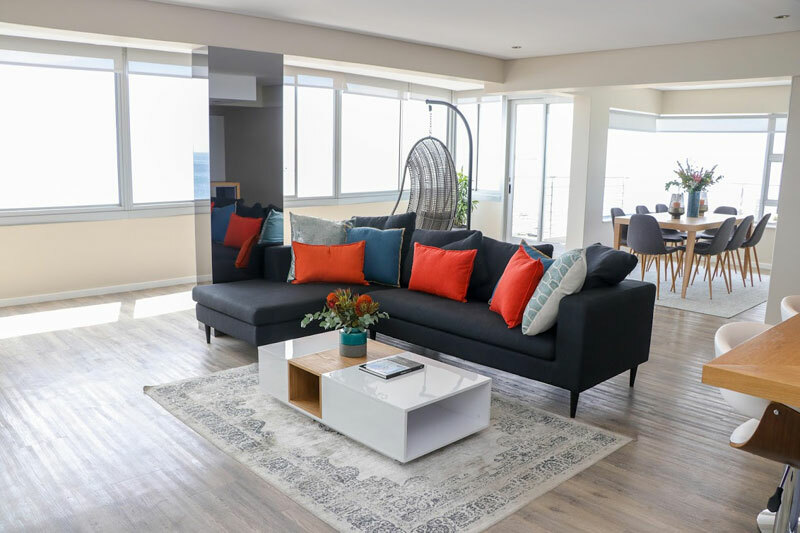 100 metres from the beach and within walking distance of Camps Bay and Clifton, this modern apartment is one of the best places to stay in Atlantic Seaboard, and worth it for the views. 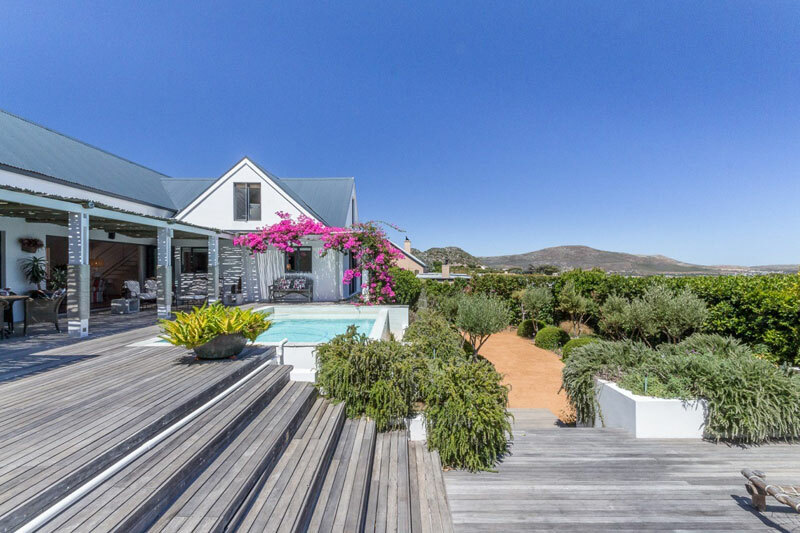 Veranda-style living spilling out into fynbos-rich gardens with a rim-flow pool overlooking Long Beach and Chapman’s Peak make this three-bedroom home a find. We love this three-bedroom apartment in Camps Bay on the Atlantic Seaboard with its sophisticated yet understated décor (crafty use of loo wallpaper!) and (incredible) views. The village of Scarborough, right the other end of the peninsula, is a find. 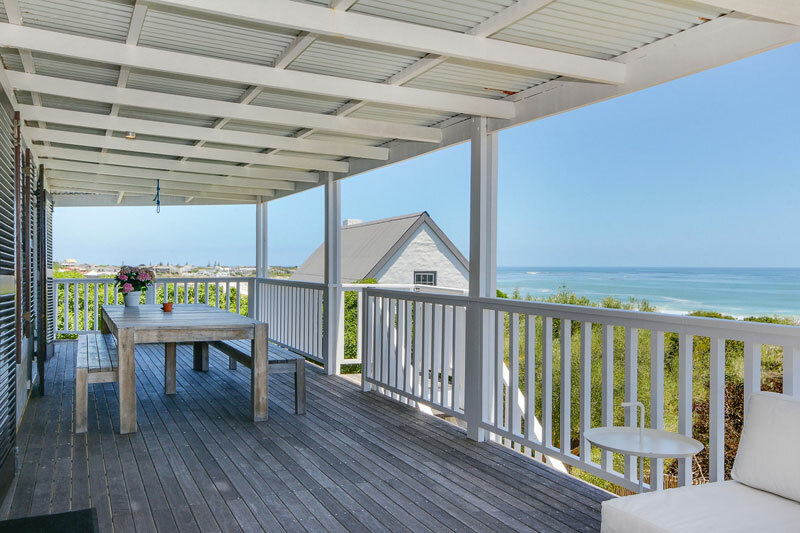 But this beachfront home takes the cherry (read the reviews!) 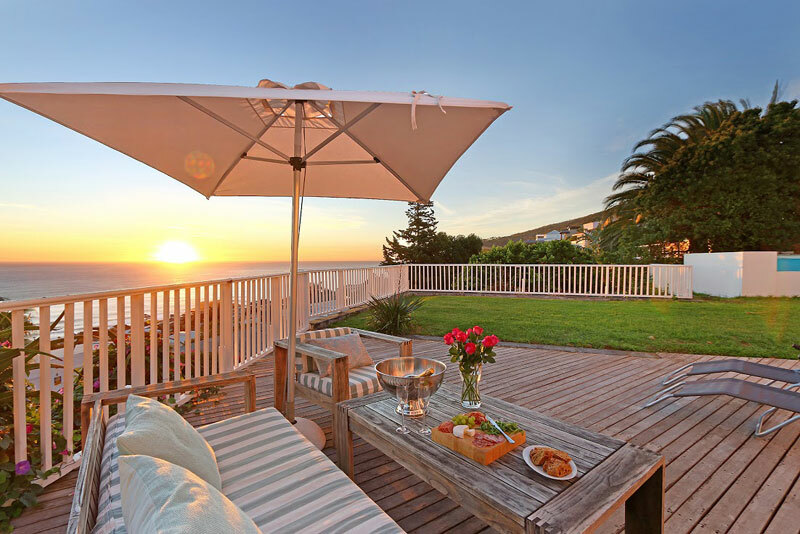 which is why it makes our “best places to stay in Atlantic Seaboard” list! Light, modern and space as far as the eye can see. 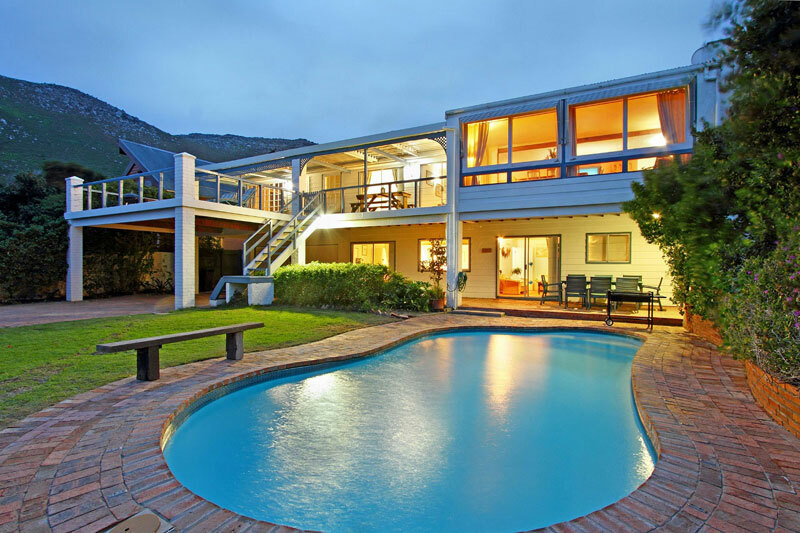 The house on the Atlantic Seaboard Cape Town sleeps eight in four bedrooms and you have your own pool. The beach is about ten minutes’ walk away. 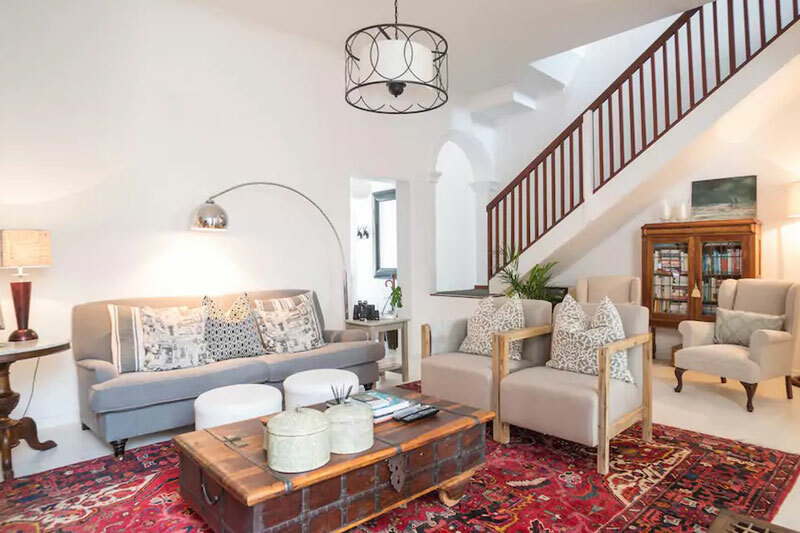 Four beautifully renovated Victorian Houses in Sea Point accommodate up to six people each (perfect for families or groups of friends). You’ll love the unusual décor. 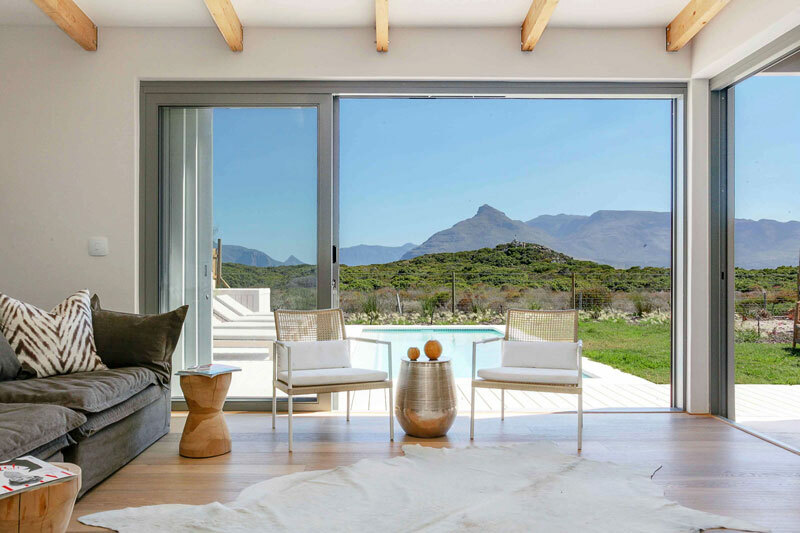 This unique artistic guest house and exceptional garden lie right on the slopes of Constantiaberg with views of the Hout Bay valley and mountains. 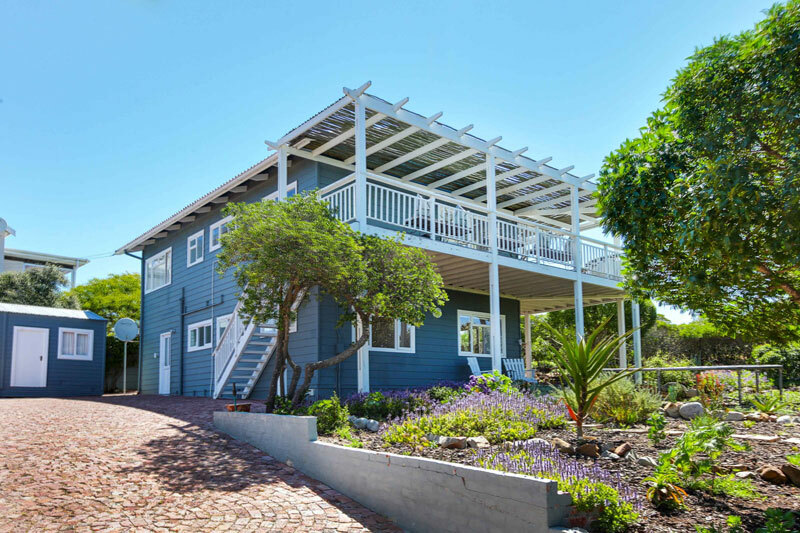 Moments from Long Beach this gorgeous beach house with views over Milkwood trees is perfect for two families. 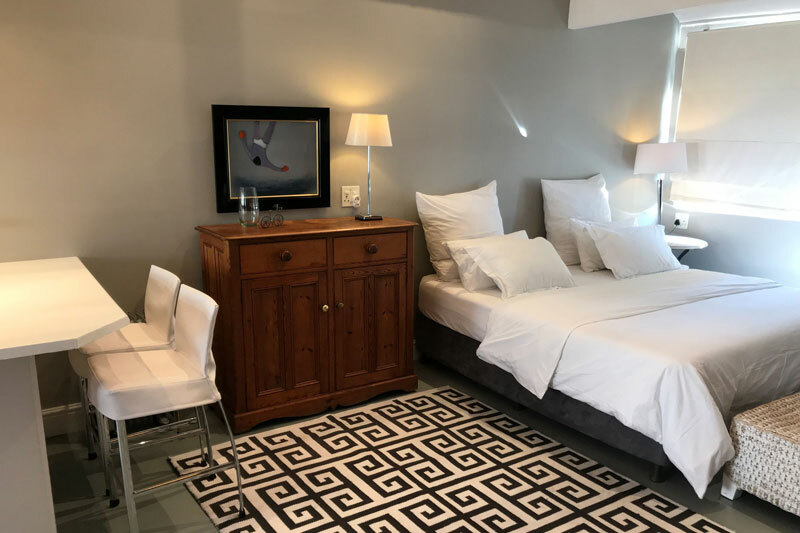 Cleverly decorated, spacious (sliding windows and double volume open rafter ceiling), self-catering studio holiday apartment in Green Point, perfect for two. This restored Victorian heritage home will delight. 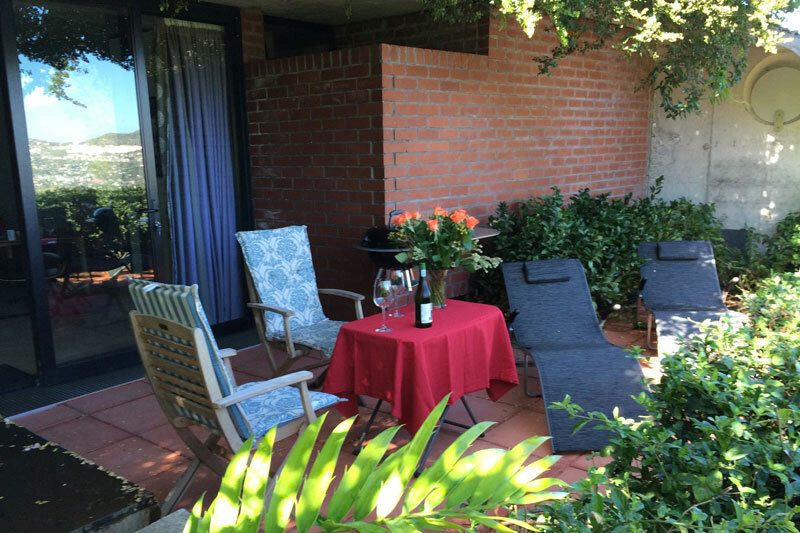 And you can choose from a couple of suites in the main house and one on the lower level. 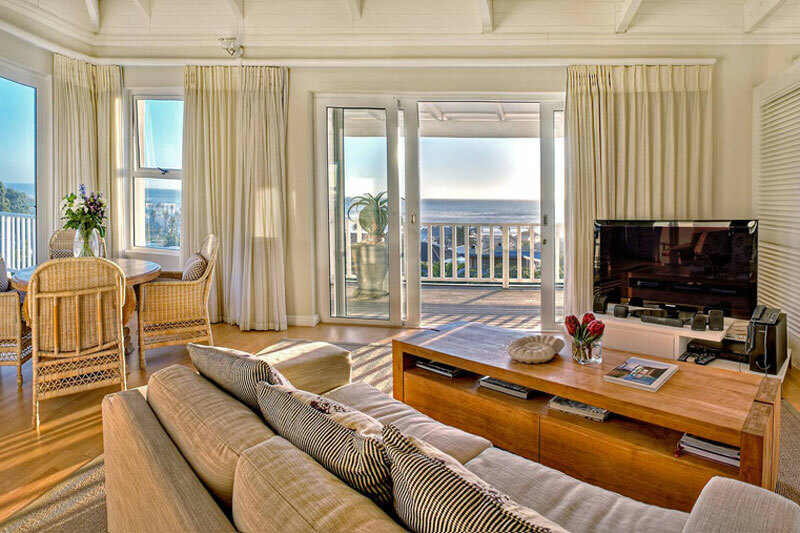 Watch the surf on Long Beach from the main bedroom of this classic beach house and holiday home in Kommetjie. We love the tasteful, minimal décor and open rafters. 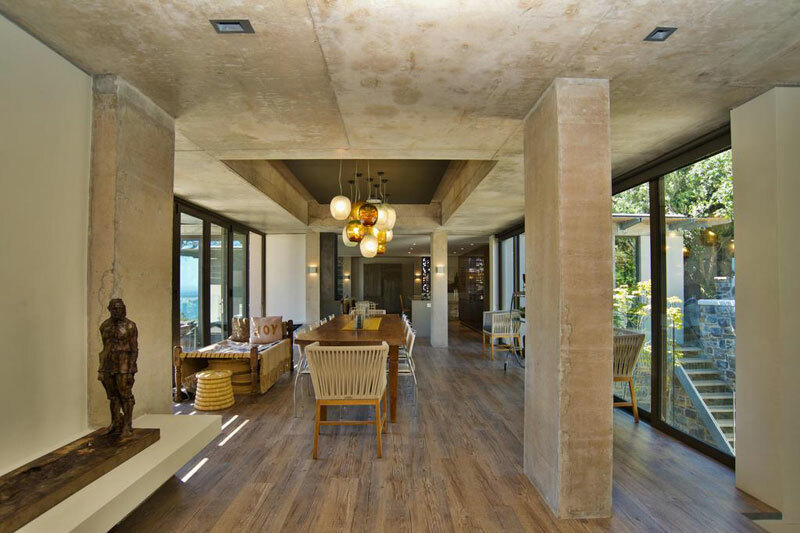 A cure-all for modern day living, this beautiful holiday home in Camps Bay not only has incredible views but its verandas, pool and gentle décor make for easy living. 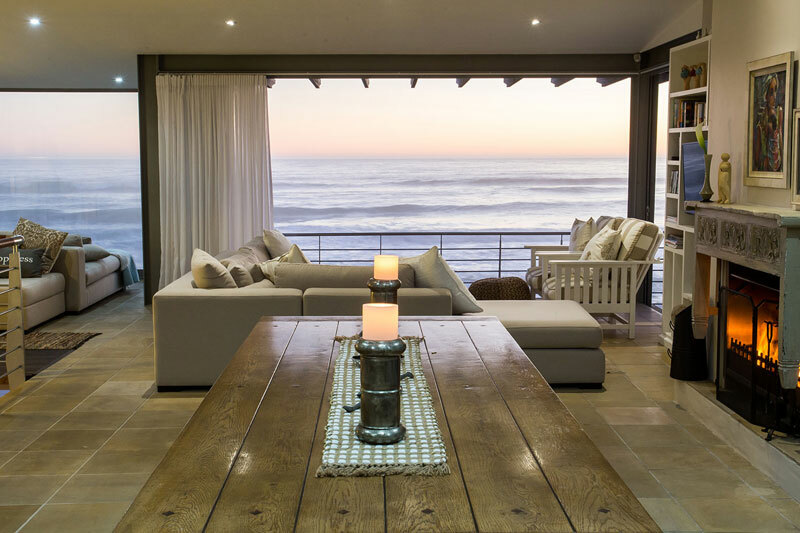 A perfectly positioned, and decorated, holiday apartment on the Atlantic Seaboard Cape Town sleeping six, this is easy beachside living at its best. Stay in the Old Kom with your own ‘private beach’ within an easy walk of the Slangkop Lighthouse and Long Beach. Sunsets from here are nothing short of magnificent. 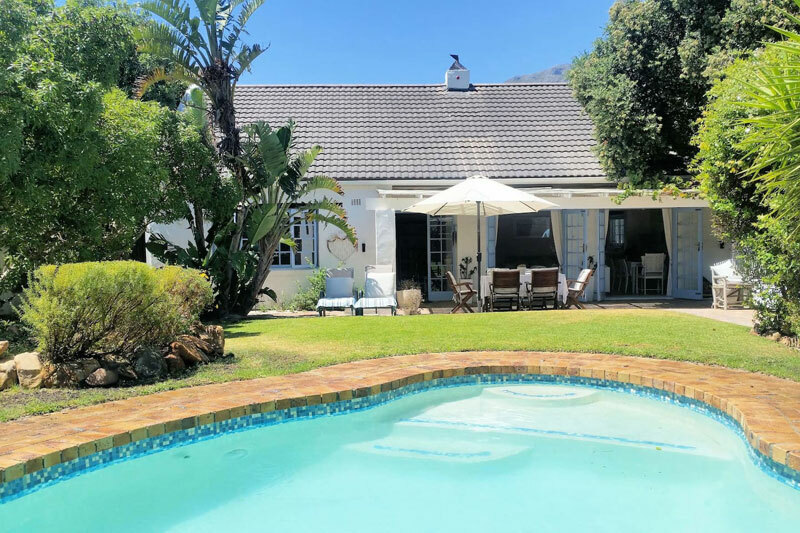 It’s easy to imagine long family holidays in this spacious three-bedroomed cottage with its own pool. And you’re only 100 metres from the beach. 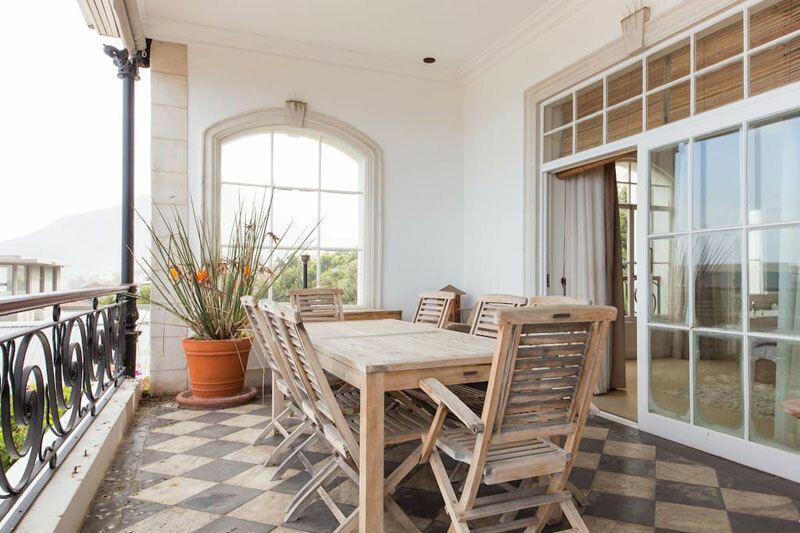 Dreamy is the only word we can think of to describe this five bedroom self-catering holiday home within walking distance of the beach. There’s even a little fynbos garden and swimming pool. It’s not often you’ll find an absolute bargain, and beautiful to boot, in the village of Llundudno, but find it we have. Choose one of a series of self-catering units that range from studios to two bedroom apartments. This five bedroom, four bathroom home will have you taking deep breaths within moments of arrival if the views are anything to go by. 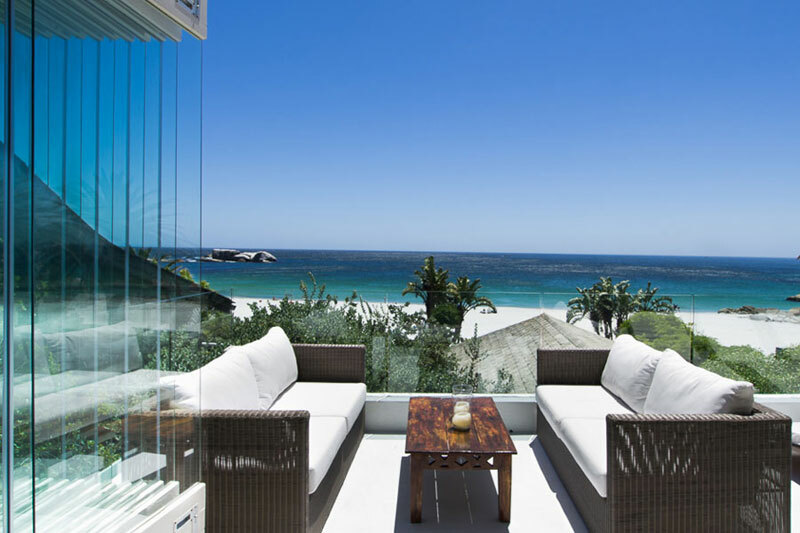 Simply beautiful is why its on our list of Best Places to Stay in Atlantic Seaboard, Cape Town. 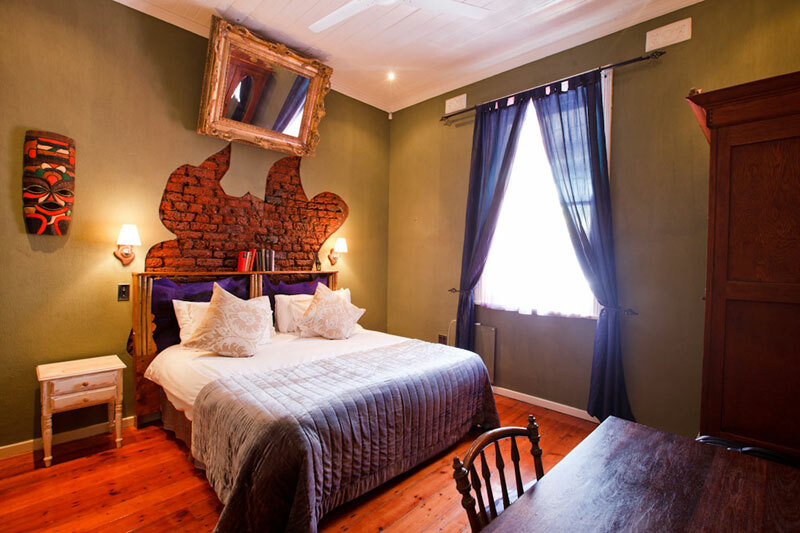 It’s easy to see why Azamare makes out list of “best places to stay in Atlantic Seaboard“. 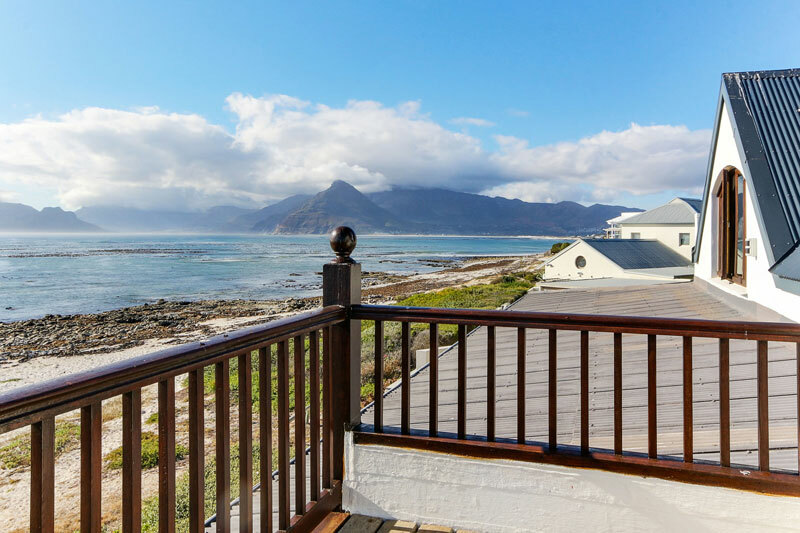 This guest house offers rooms or suites in a venue with uninterrupted sea views and the Twelve Apostles in the background. You’ll find the little conservation seaside village of Misty Cliffs just outside Scarborough. There are only a handful of houses, so this is an absolute find! Particularly as it’s only metres from the beach. 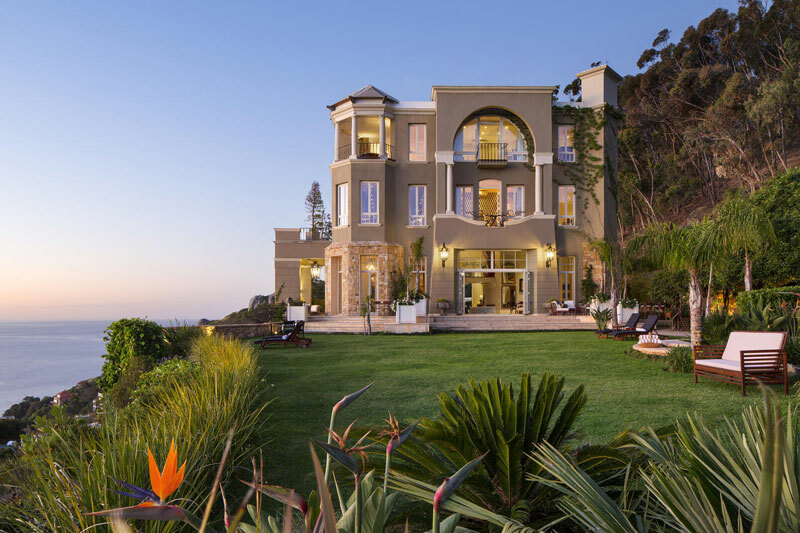 Combine opulence and incredible views and you’ll get this best places to stay in Atlantic Seaboard. 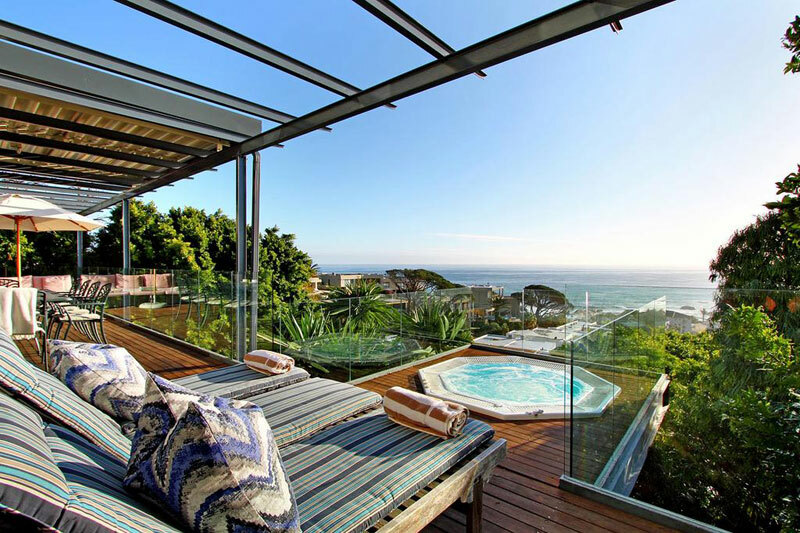 Choose from seven en-suite rooms in this boutique Camps Bay Hotel, just 300 metres from the beach. Sublime!